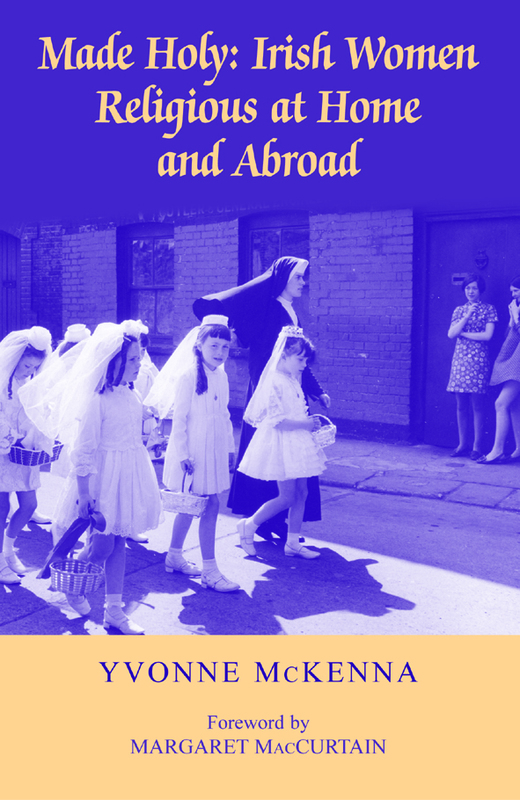 Based on their oral testimonies, this book explores the attraction to religious life and experiences therein of over forty Irish nuns. Chiefly, it is a book about identity and an exploration of the ways in which women religious articulate a sense of self. Categories: Gender and Women's Studies, Religious. Based on their oral testimonies, this book explores the attraction to religious life and experiences therein of over forty Irish nuns. Chiefly, it is a book about identity and an exploration of the ways in which women religious articulate a sense of self. Their accounts provide a means of investigating the disadvantaged position of women in Ireland during a particular period and the decisions some women made in response. Interpreting them as legitimate but overlooked stories of migration, the book probes the wider theme of social change in Ireland and productively explores the interrelationship of gender, religion and diaspora, casting light on Irish culture and its neglected histories. Irish Women Religious at Home and Abroad engages with several current debates surrounding Irishness, Irish womanhood, diaspora and identity. Informed by a wide variety of methodological approaches and transcultural perspectives it is truly interdisciplinary and makes a significant contribution not only to the study of Irish and Irish women’s history but sociology, (Irish) cultural studies, post-colonial studies, feminist theory and women’s studies more generally. It will be directly relevant to modern Irish women’s history study, Irish sociology courses and courses exploring Irish and general em/im/migration. In addition, because of the methodology employed, it will prove useful to qualitative research methods and oral history courses. 5. Vatican II – A United Response? Yvonne McKenna is an Associate Research Fellow, Department of Sociology/Women’s Studies, University of Limerick.